The second book by the author of last years 'it' book The Miniaturist, as soon as I heard that this had been released I was keen to get my hands on it. 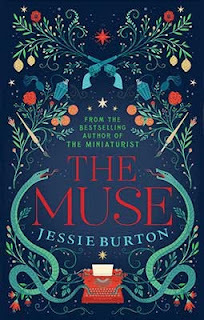 An entirely different environment to her previous novel, Burton's The Muse is set in 20th century Spain, depicting the tale of two women bought together by a mysterious entity; one an immigrant from the Caribbean making her life in 1960's London and one a bohemian heiress from Spain. The novel revolves around themes of desire, history, art, ambition and deception, promising to be just as enthralling as The Miniaturist proved to be. If it follows in the footsteps of Burton's former novel, this book will draw you in and you won't be able to put it down until the final line. 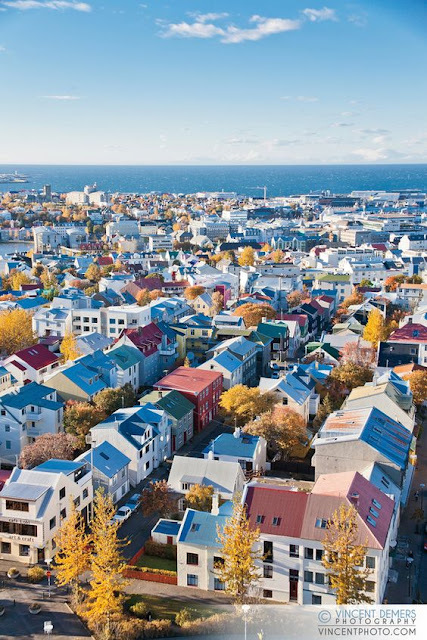 There's no better way to ensure you get a tan on holiday than to get hooked on a crime novel; a gripping page-turner meaning that you can't tear yourself away from the sun lounger for the entire duration of the trip (okay, maybe with the exception of food). I read a review of this book a few weeks ago and was instantly sold by the plot. An American pyschological thriller, the novel is loosely based on the Manson cult of the 1960's, focusing on a lonely teenager, Evie, and how she is seduced into becoming part of a soon-to-be infamous cult. Some reviews have called noted the poetic style of Cline's language as inaccessible, so perhaps not to everyone's taste. Only available in hardback at the moment, so this could be one for the kindle! This has been on my to-read list for years now ever since my friend bought me the most beautiful copy of the book in hardback. 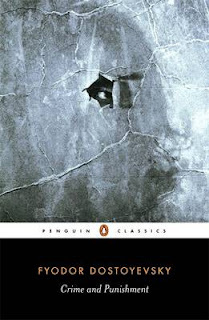 I read a LOT of classics whilst I was at university and cannot recommend them enough. It says a lot that these resonating stories have withstood the test of time, remaining relevant and relate-able whatever century you're reading them in. I love that classics are really getting the appreciation they deserve, appearing in mainstream cinema and regularly being re-released by publishers with new, beautiful covers in bookshops. I read Anna Karenina a few years ago one Summer in France, and although it was a struggle and took me almost the entire book to get my head around the complicated Russian names, it was such an achievement and a beautiful story. A bulky, challenging classic is an ideal pursuit whilst you have some time on your hands over summer. 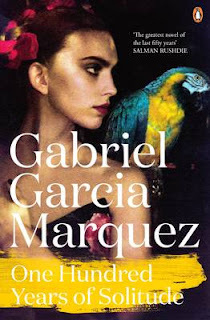 After reading Love in the Time of Cholera, Marquez became one of my favourite authors. The story stayed with me and it's one of those rare books that you could read over and over again (this doesn't happen to me very often). I started this book when I went to Morocco in May but other things got in the way and I am desperate to get through it this summer. The tale weaves its way through generations of the Buendia family in the fictional town of Macondo. It is written in a magical realist style (an acceptance of magic in the real world), so expect dream-like fantasy, humour and strange happenings. Victorian fiction is one of my favourite genres; a genre I spent a lot of time researching towards my dissertation and I'm still prone to picking up any book set in this century. 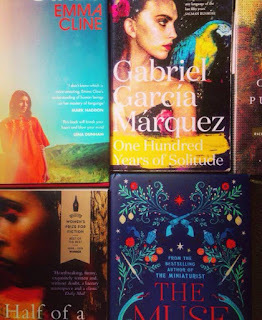 Neo-victorian fiction, recently made popular by authors such as Eleanor Catton and Michael Faber, resurfaces the reality of the nineteenth century with retrospective eyes, as a period challenged by it's own societal oppression alongside monumental change. 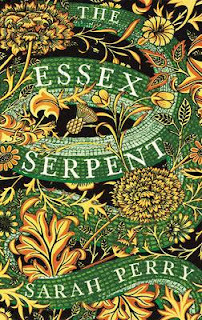 A newly-widowed Cora retreats to Essex at a time where gothic folklore is circulating tales of an 'Essex serpent' as being the cause of deaths in the community. Her involvement introduces her to a local clergyman, and let a story of passion and opposition ensue. Emphasizing the battle between religion and science that encapsulated the era, this book is sure to be a success and is already reaping in five-star reviews. 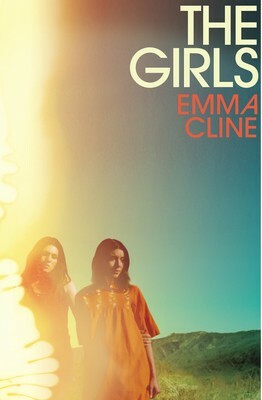 If the content of this book is as beautiful as its cover, I'm thinking it's going to be a worthwhile read. 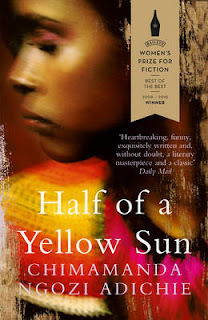 Set in the midst of the Biafran War, the novel is narrated through the eyes of five characters whose lives become entwined just before they are pulled apart. A novel slightly out of my comfort zone (I am used to trawling through cliff-hanger crime fictions while I'm away as I find them weirdly relaxing), set in a part of history that I know next to nothing about, what better way to spend your time. 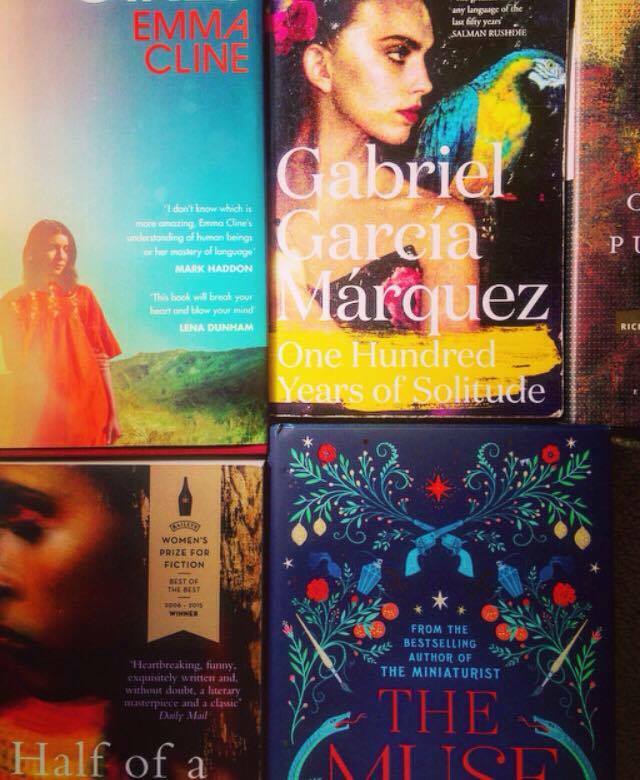 What books are on your to-read list this year?